Born and raised in Hong Kong, Ming Hay Kwong joined Florida Grand Opera as an Apprentice Coach for the 2008-2009 season. Earlier in 2008, he was the company pianist of Grantopesque Opera and Music Director of the Undergraduate Opera Theater at Manhattan School of Music. Mr. Kwong’s 2008 summer engagements included Joan Dornemann’s IVAI in Montreal. 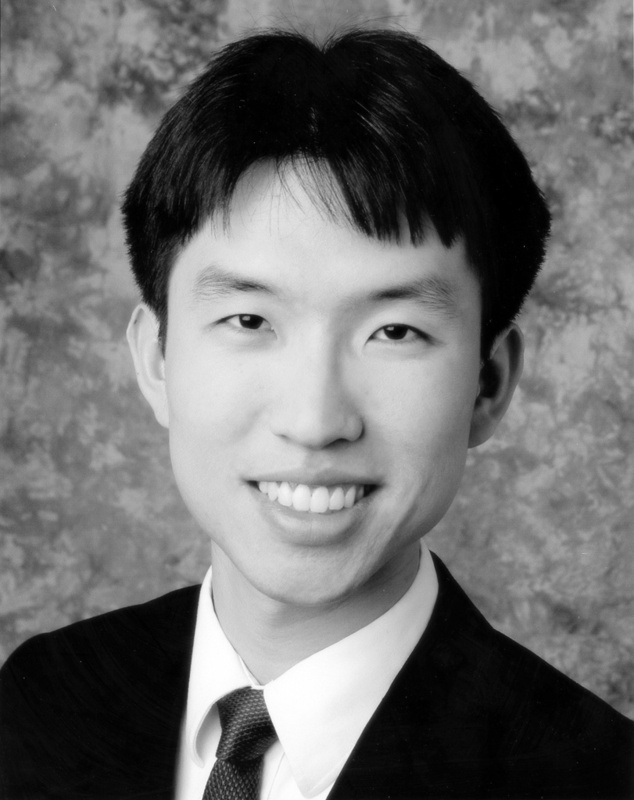 Mr. Kwong attended the 2007 Aspen Summer Music Festival as a Fellowship Ccoach and the 2006 Music Academy of the West as a Vocal Pianist. He recently performed in the Stephanie Blythe master class at the Chamber Music Society of Lincoln Center. Mr. Kwong won First Place in the Advanced Improvisation in the 12th Hong Kong (Asia) Piano Open Competition in 2002. He holds a Masters degree in Piano Accompanying from Manhattan School of Music under the tutelage of Warren Jones and a Masters degree in Vocal Performance from New England Conservatory.